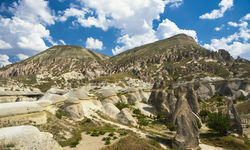 The fantastic rock formations of Cappadocia can be traced back ten million years to the eruptions of three huge volcanoes that left a layer of soft, porous rock over the entire region. 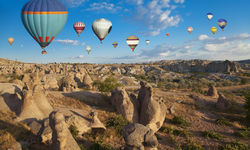 Ancient civilisations carved great caves and underground cities out of the soft volcanic rock, and sculpted it into increasingly bizarre shapes, most famously the 'fairy chimneys' of Goreme. 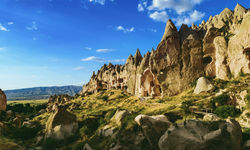 Carved into the natural rock formations that characterise this unique landscape, the Cappadocia cave suites are chic and comfortable boltholes, providing shelter from the midday sun and an ideal base from which to explore the area. 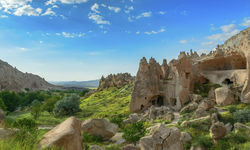 The best way to explore the hidden valleys and subterranean villages of the area is by mountain bike. Far from any other tourists, and travelling at your own pace, there is always a back-up truck, stacked with cool drinks, on hand. 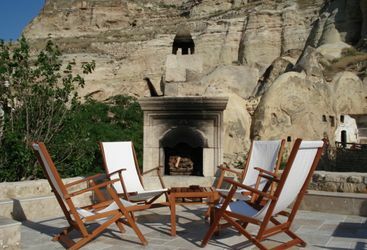 This small luxury hotel is set at the foot of towering cliffs and consists of six cave houses and a 19th century Greek mansion. 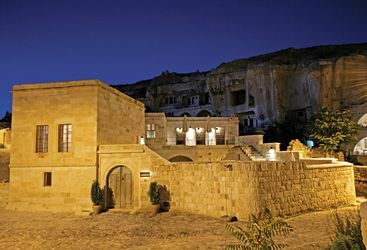 The hotel is housed in a 250-year-old Greek mansion and has just seven rooms, one of which used to be the mansion’s private chapel. My highlight: Make like a modern day troglodyte and sleep in a cave! 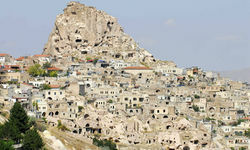 Cappadocia's unique cave hotels are chic and comfortable, but most of all, really good fun! 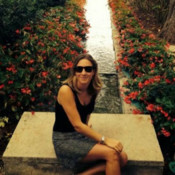 Harriet is our Head of Europe and has a love for all things European... mostly when those things involve food. 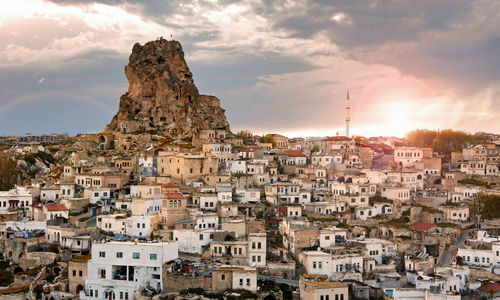 Turkey can be good value and you can do a fantastic 3 nights city break staying in charming small hotels for £500pp including return flights. 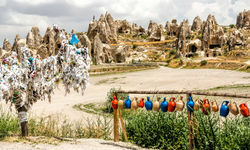 If you’d like to experience the whole country, for a 2 week trip including guiding in Istanbul, Cappadocia and some relaxing on the beach to finish, you’re looking at £4000pp.